Founded by the Legislature in 1963, CMRPC provides a variety of services to its constituencies and brings a regional perspective to planning and development. One of 13 Regional Planning Agencies in Massachusetts, CMRPC serves the City of Worcester and 39 surrounding communities in the southern two-thirds of Worcester County. CMRPC’s programs include Transportation, Geographic Information Systems (GIS), and Regional Collaboration and Community Planning. Historically, CMRPC was comprised of two departments: Transportation and Land Use Planning. Transportation assists with multi-modal mobility of people and goods. The Transportation Department is staff to the Central Massachusetts Metropolitan Planning Organization (CMMPO) and helps organizations such as MassDOT, the Worcester Regional Transit Authority (WRTA), Federal Highway Administration (FHWA), and local governments implement crucial projects. The Community Development and Planning Department (formerly known as Land Use Planning) provides comprehensive planning services, technical planning services, and a variety of grant preparation and administration assistance to its 40 community region. In addition, the Department conducts studies on a broad range of regional growth issues and development trends. Today, CMRPC includes robust GIS, Homeland Security, and Regional Services programs. For more than 15 years, CMRPC has provided comprehensive GIS services to its member communities and the region. 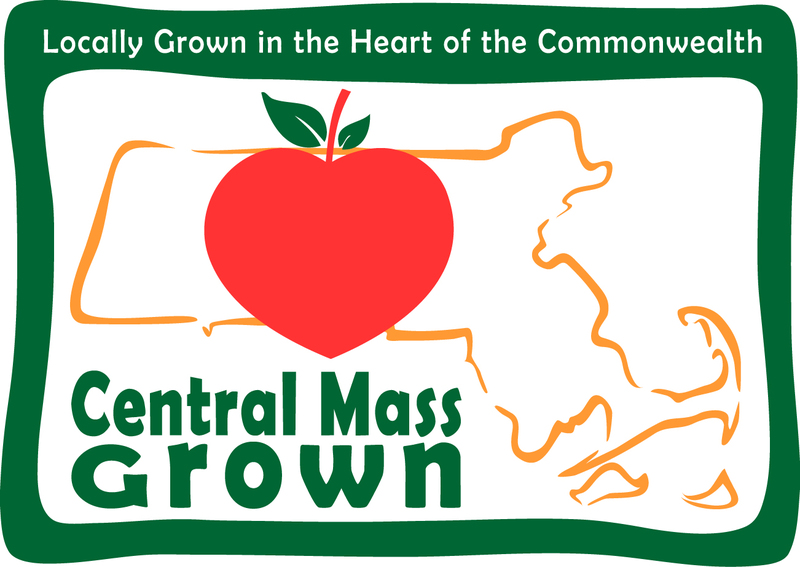 Recently, CMRPC launched the Central Mass DataCommon and Indicators project - a free database and multifunction visualization tool. The Homeland Security program developed as CMRPC received fiduciary support and leadership endorsement by the Central Region Homeland Security Advisory Council. Finally, Regional Services enolved in response to municipal fiscal constraints. CMRPC's staff continually searches for ways that its Member Commmunities can increase services while reducing costs.